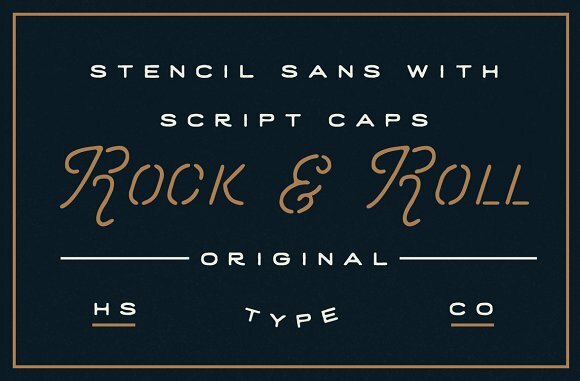 This font combines the cozy charm of a handwritten script with the vintage stencil style. 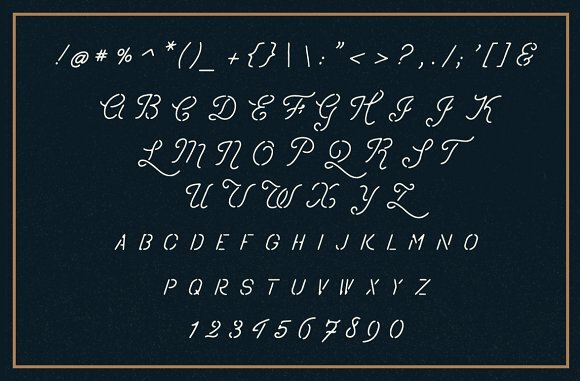 The secret is that the capitals have swashes and handwritten look while the lowercase letters look like theyâ€™ve been typed on an old typewriter. 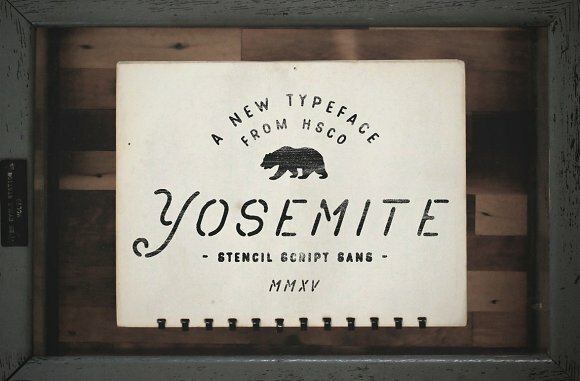 At the same time, itâ€™s a sans serif script. 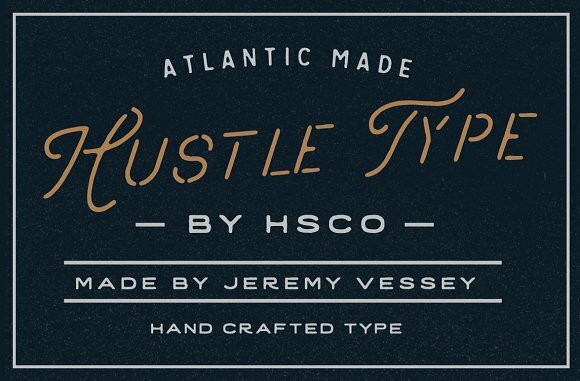 This typeface will be a perfect decision if you need a font for a logo, brand or your website. 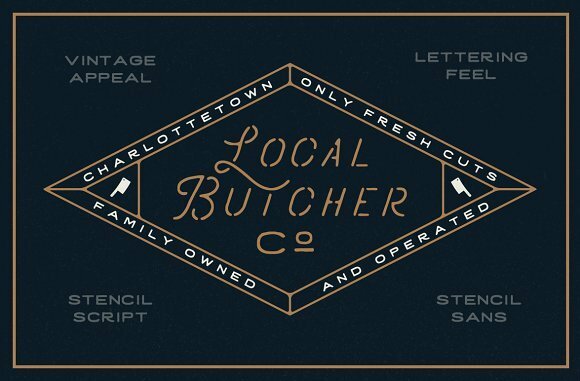 Also, it will look awesome as a text for postcards or invitations, for posters, etc.